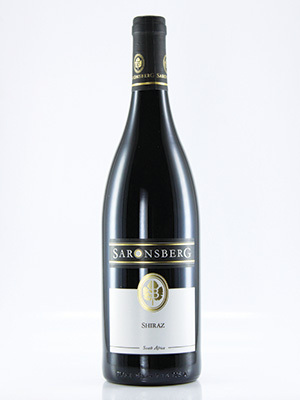 A leading South African Shiraz. Fine pedigree with several trophies over recent years. Powerful yet with supple tannins and layers of flavours.